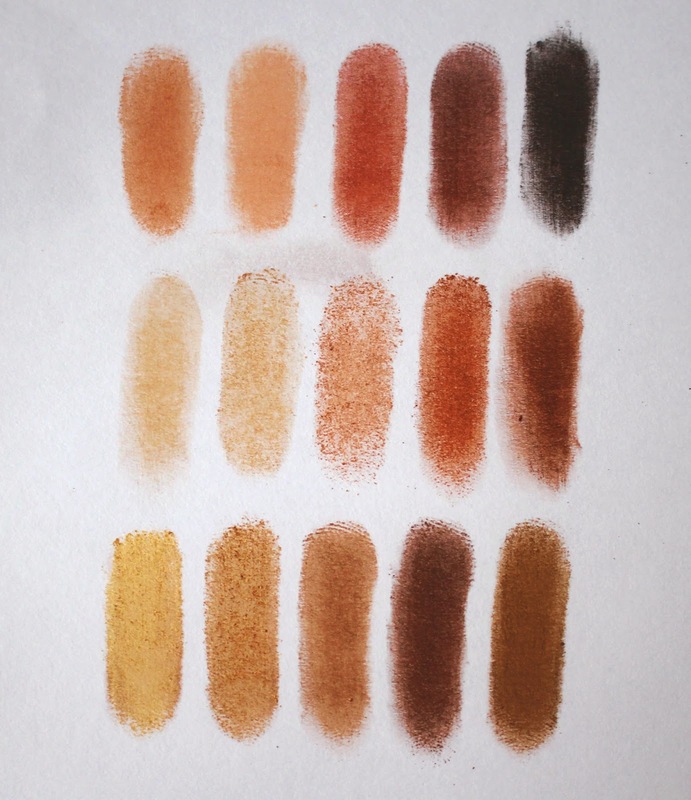 I will be reviewing the Cool Neutral palette in the near future but today's post is on the Warm Neutral palette. 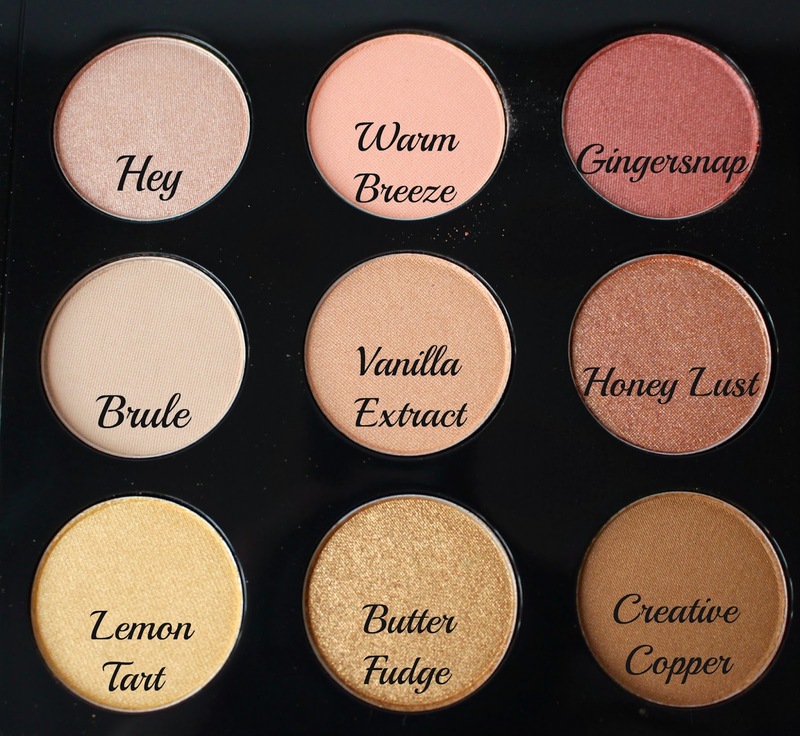 The MAC Warm Neutrals Palette contains 15 shades, 4 of which are permanent shades, another 4 are repromoted and the rest are all limited edition shades for this particular palette. 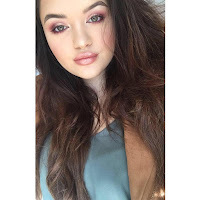 Obviously as this is the warm neutrals palette, all the shades are warm toned which as I have a warm skin tone I find these shades suit my skin tone and eye colour (green/hazel) better than the cool toned palette does which is the reason this is my favourite out the two and reach to this on more of a daily basis. 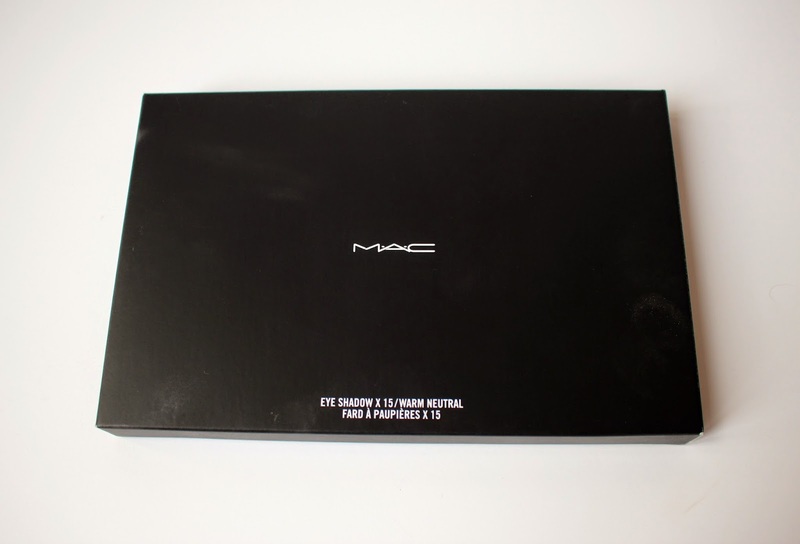 The Warm Neutrals Palette is a little on the more expensive shade to most palettes already on the market but I think it's worth it considering you get 15 shades which to buy a pan of eyeshadow from MAC would be £10 therefore to buy 15 would be £150 and then the palette itself to buy would be £16.50 so £166.50 if you were to build the palette yourself when this is selling for £65.00 so you are essentially saving just over £100. 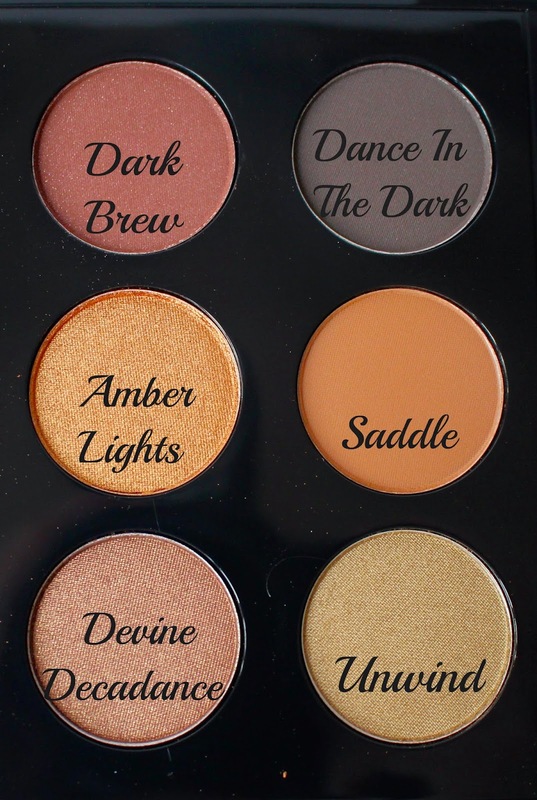 The Warm Neturals Palette is definitely worth it if you love playing around with eyeshadow, want to get into wearing eyeshadow and it's a must have for any make up artists. I'm obsessed with it!